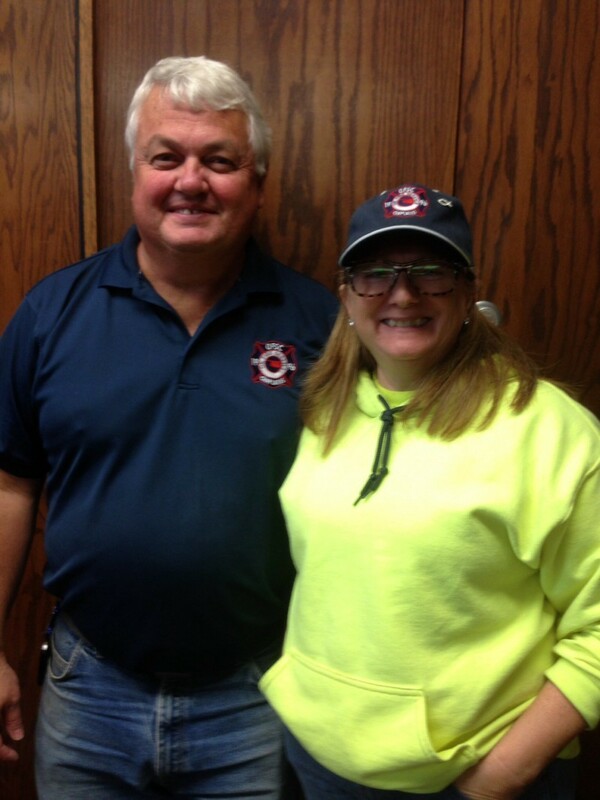 Stephen is currently a Captain at Illinois River Fire/Rescue. Not only is he a volunteer firefighter, he is also an EMR and the interim pastor at Blue Springs Baptist Church. He has worked as a rodeo chaplain for 10 years before being called to the fire service. Kate is also a volunteer at Illinois River Fire/Rescue as an EMR. She has a degree in Counseling and Bible from Johnson University in Knoxville, TN. Along with Stephen, she was also a rodeo chaplain for years before being called to the fire service. As Chaplains for Cherokee County, we look to the needs of the community. The volunteer fire departments are an integral part of that community. We are called to respond both as EMRs and firefighters as well as Chaplains, sometimes in the same call. We have traveled and lived all over the country, raising our three daughters to adulthood before returning to Oklahoma.